Thomas Brand, he of the delightful Egg Freckles, has done it again: Mac Floppy is a tumblog of the old Macintosh disk days. 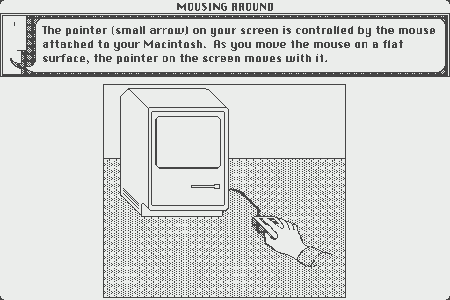 Brand covers everything from classic Mac games, to MacPaint, to Disk Swapper’s Elbow. With Egg Freckles focused on longer-form pieces, Brand says Mac Floppy helps him get creative with shorter pieces on classic Mac software. Brand is looking for guests posts, so let him know if you’re dying to write about an old-school application. Posted by davelawrence8 at 7:26 am on March 12th, 2012. No comments... » Categories: lowend, macs. Tags: disk, diskette, floppy, mac, macintosh, system. Subscribe via RSS.